The second edition of the FOSS4G-Europe Conference is organized jointly by Politecnico di Milano, OSGeo, ICA and ISPRS. 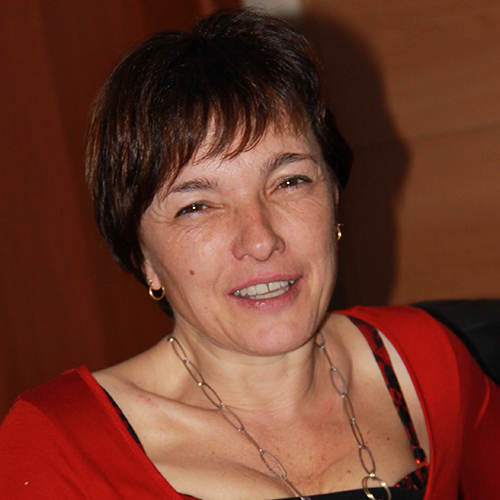 The event organization is leaded by a group of international geospatial experts who are distributed in the following committees. 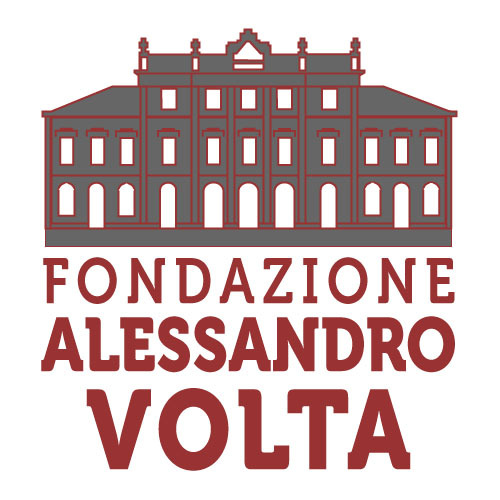 The Fondazione Alessandro Volta is helping the Local Organization Committee to manage all the administrative aspects of the conference organization, and acts as the FOSS4G Europe 2015 PCO and organizing secretariat. 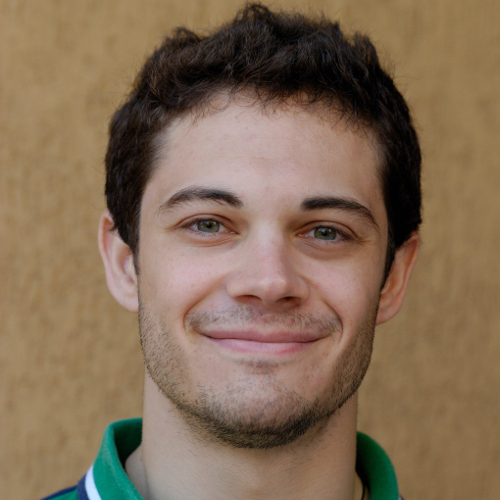 Mattia CRESPI Università di Roma "La Sapienza"
The members of the committees act on their own. Their opinions, decisions and actions do not reflect those from their organization and/or employer.